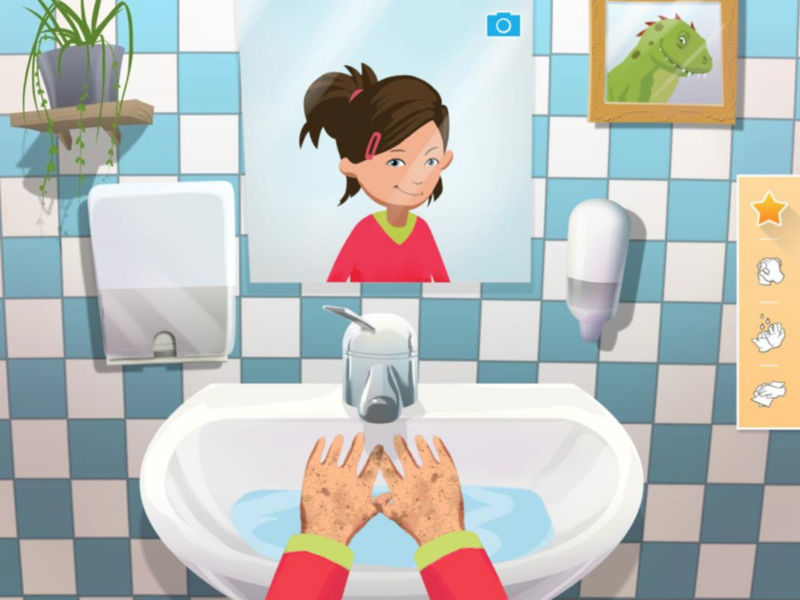 Days spent at pre-school are packed with activities and finding time to teach and supervise good hand hygiene is a challenge. It’s easy to feel like you are nagging when you have to remind all the time. 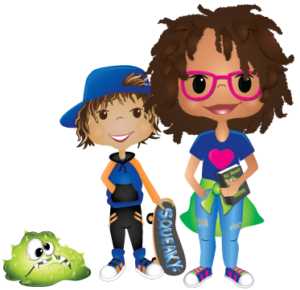 Teaching good hygiene can be a challenge, but it is critical in reducing the spread of colds, flu and viruses. 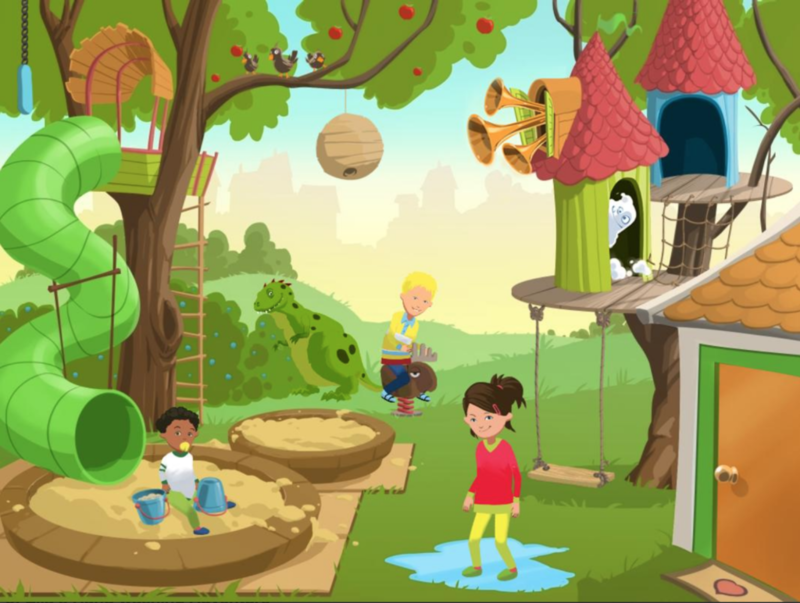 So Essity created an app called Ella’s Hand Washing Adventure, to help make hand washing a little more fun and easy to teach and learn. 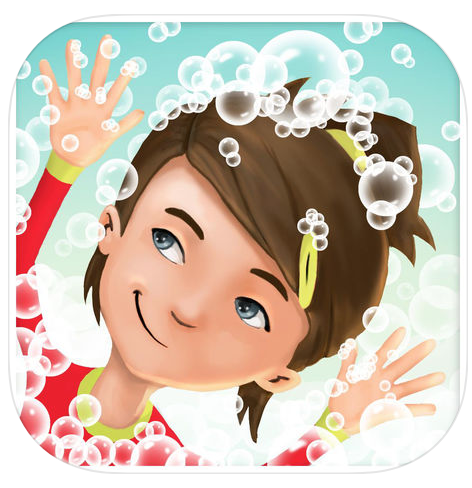 The App is available via the Apple store and features two different Handwashing Moments Scenes for children to play with. 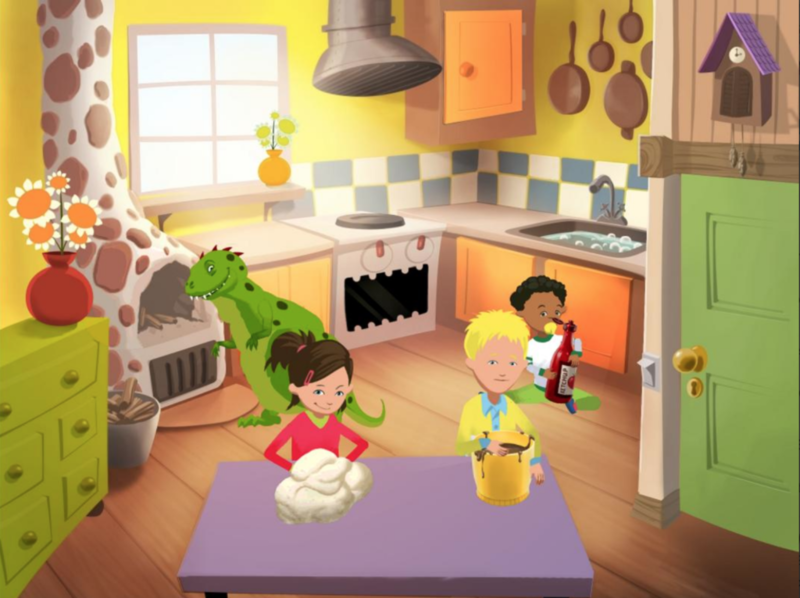 Once the main character, Ella, becomes dirty she goes to the sink and the user walks her through the 5 handwashing steps.